3. 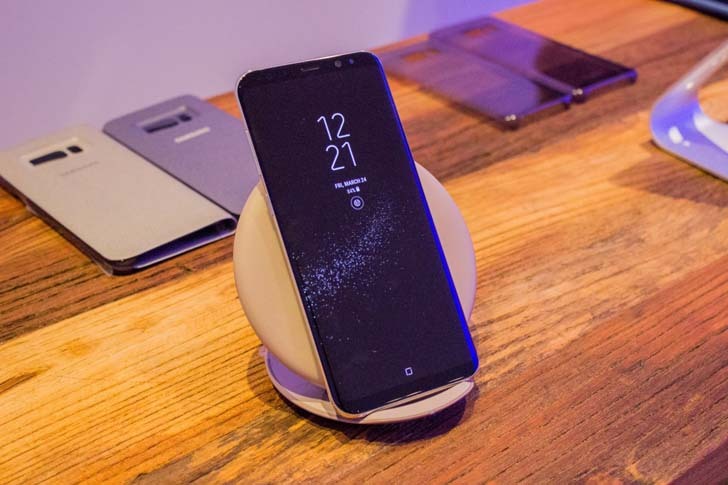 You can charge the Galaxy S8 with a wireless charging pad. 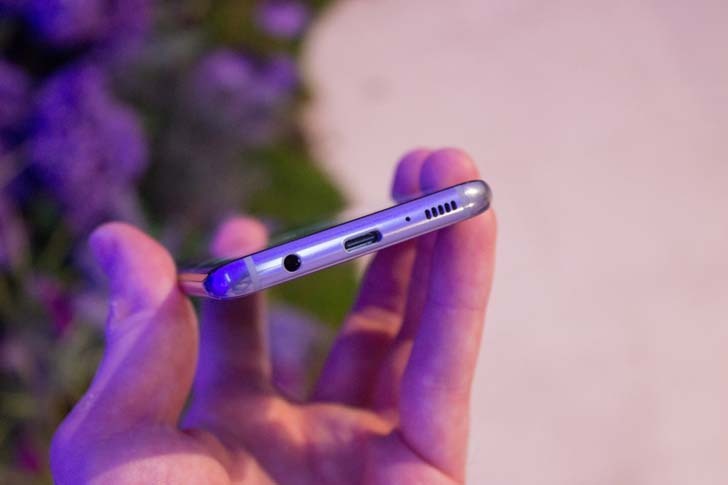 There's also fast charging, which charges the S8 faster than normal. 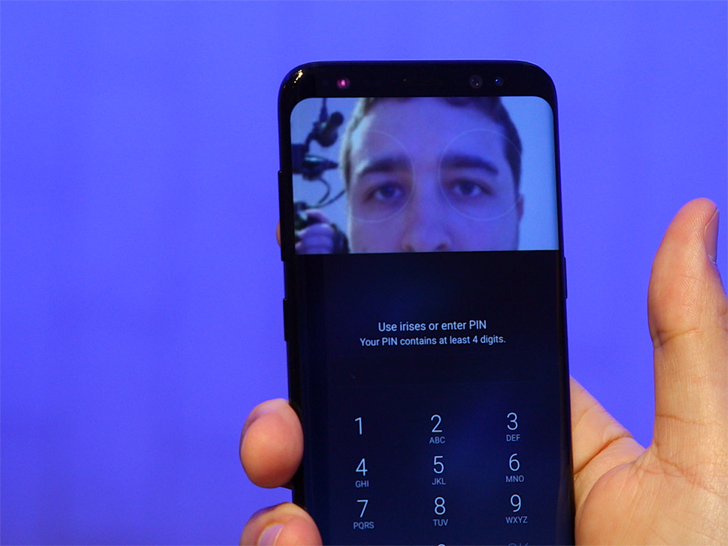 This is an older Samsung phone using Samsung Pay, but it works the same on the Galaxy S8. 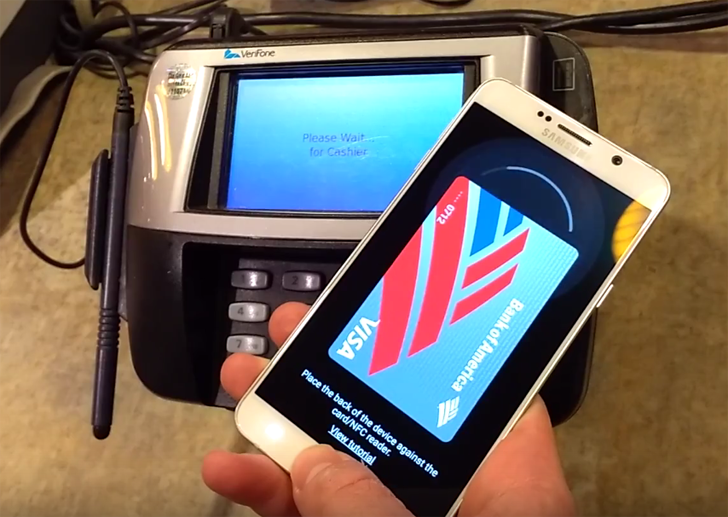 You don't need a special NFC pad like you do with Apple Pay. 6. 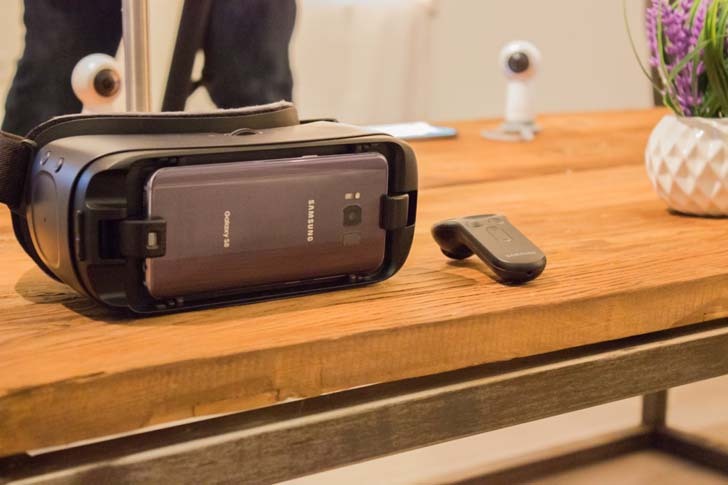 The Galaxy S8 comes with its own virtual reality software, powered by Facebook's Oculus. The iPhone can work with some VR headsets like Google Cardboard, but it doesn't natively support VR and content is extremely limited. 8. 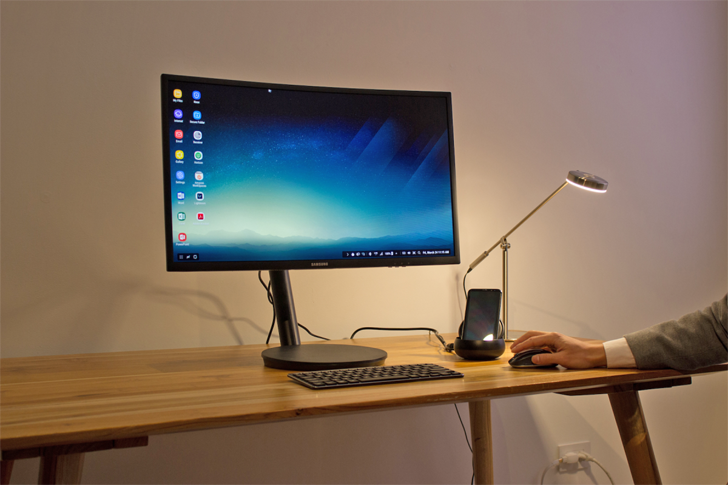 You can attach the Galaxy S8 to a monitor, keyboard, and mouse with a special dock and run a desktop version of the smartphone's operating system on a normal computer. 9. 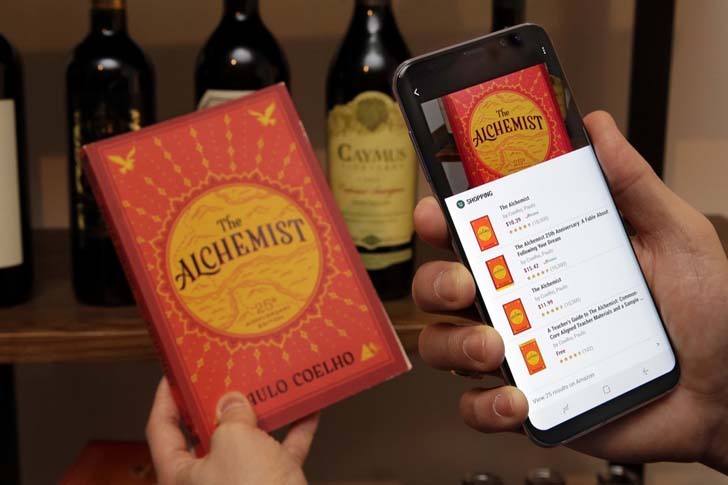 Samsung's Bixby digital assistant lets you take photos of real-world objects and brings up relevant information like shopping links and nearby locations to visit. 10. 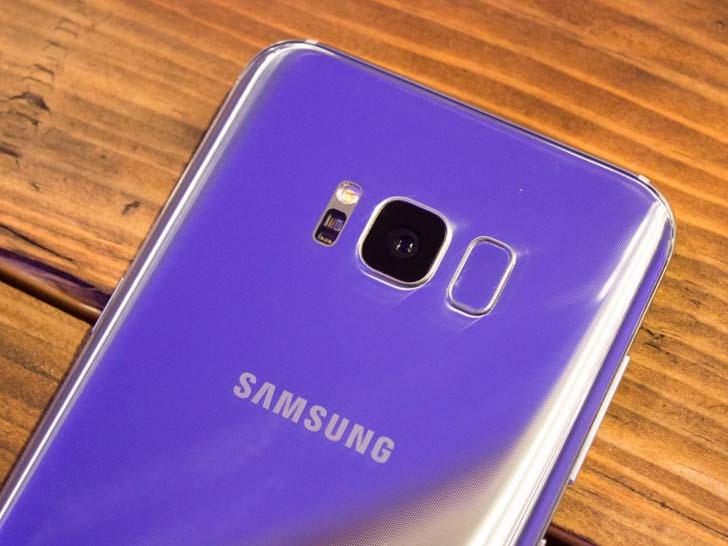 Samsung's Galaxy S8 screen is more power-efficient and produces better colors. 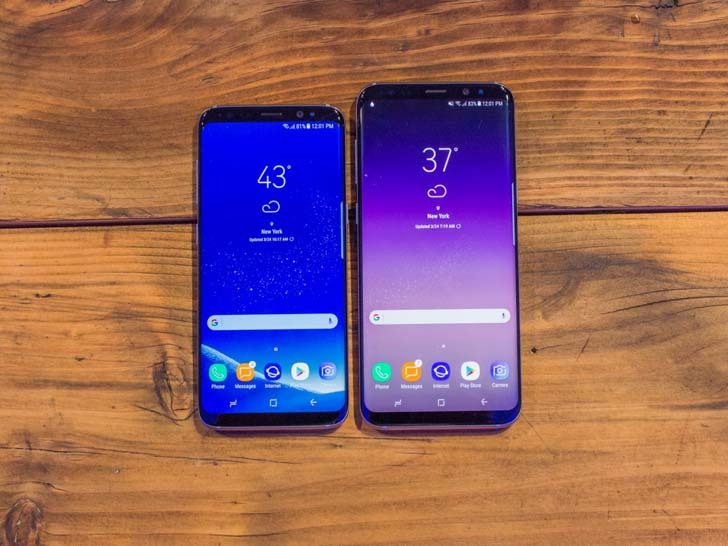 That's because Samsung uses a screen technology called OLED. 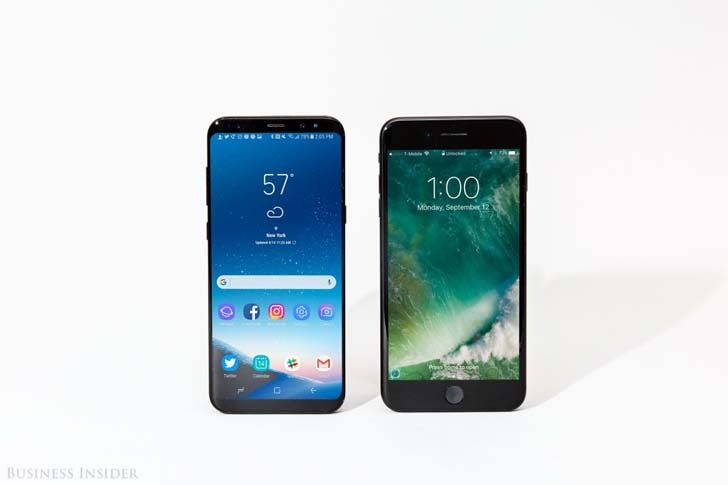 The iPhone still uses LCD, which doesn't look as good as OLED.